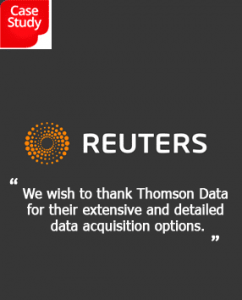 Thomson Data Has Created GDPR Framework to Transform Your Business. 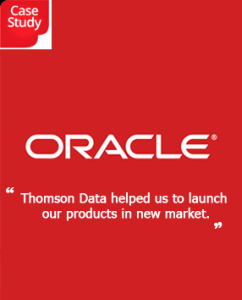 27% of B2B marketers in US have already used Thomson Data’s data solutions. We offer a robust and accurate B2B database to support your marketing campaigns. 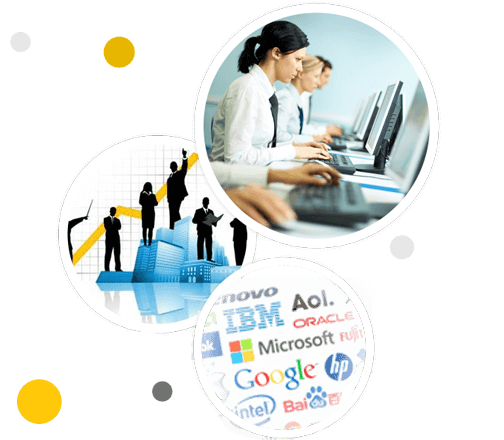 An increasing number of customers trust us with their database requirements. Our commitment to quality is the key to successful customer retention. We have expert data team who ensures authenticity of every record. There are multiple selects to choose from to build your targeted list. Our exclusive technology users list is an outlet of data that embeds contact details of users of various technologies including hardware, software, and IT to help channel marketing messages to decision-makers of tech companies across the globe. Strategies that may seem ideal for a targeted group of business prospects may not be similarly useful for the other bunch. Thomson Data gives you the option for custom building your list just the way you want it to be. Why settle for less when you can have more? SIC Code NAICS Code and More.! 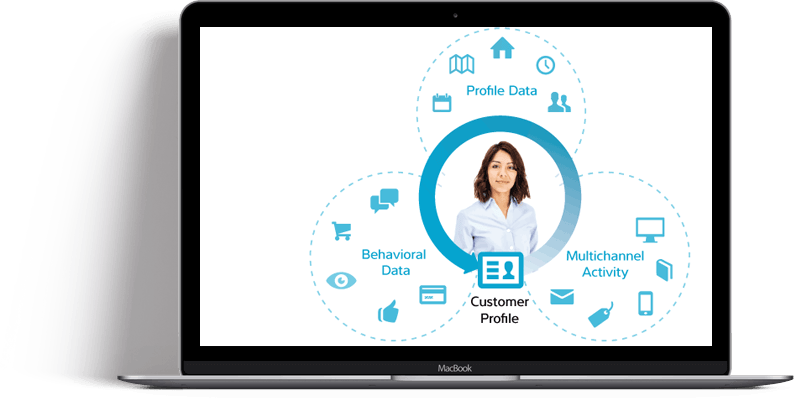 Thomson Data’s account profiling services are a perfect blend of human expertise, technological advancements, and in-depth research techniques. 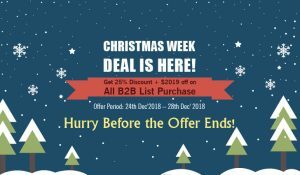 We assist your sales team in connecting with relevant prospects who can give more business.